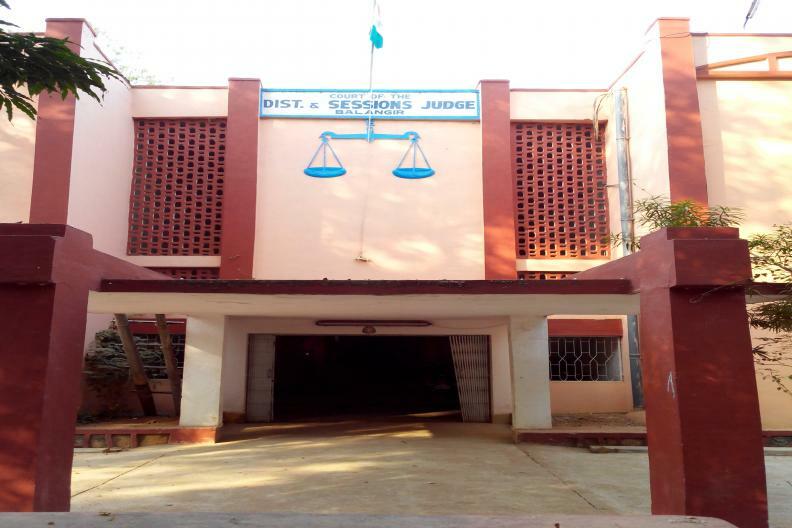 The combined judgeship of Bolangir-Kalahandi started functioning w.e.f. 17.06.1948 with head quarters at Bolangir.Judgeship of Kalahandi was separated w.e.f. 28.2.1982 from Bolangir judgeship.After declaration of Sonepur as District the Bolangir and Sonepur Judgeship was continued till 22.06.2012 and the judgeship of Sonepur was separated w.e.f. 23.06.2012 from Bolangir judgeship.